The daily grind is demanding with a constant, hectic barrage of work, family, and social obligations. Everyone deserves a break but few people have time for a luxurious getaway. Soul River invites you to escape. Soul River Escapes are half-day getaways where you can escape the pressures of daily life and rejuvenate your mind, body, and soul in a serene, calming environment, in just a few hours. These affordable escapes fit into even the tightest schedules and allow you to get back to nature by barely leaving town. Wine and Soul is about stepping away to enjoy the moment. Relax in a calm tranquil setting with friends, nature, and delicious local wines from our friends at Alexana Winery in Dundee, Oregon. The skilled vintners at Alexana are true masters of their craft and are happy to share their phenomenal wines and idyllic vineyard for your afternoon escape. 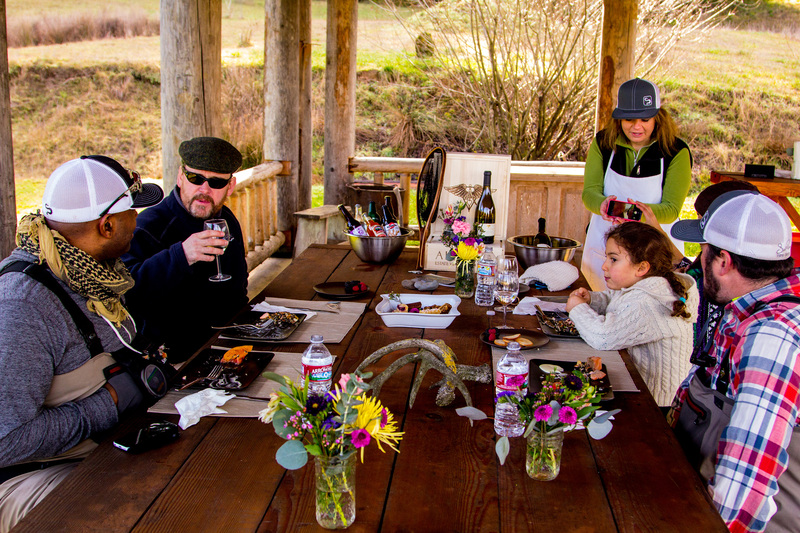 Included in the package is an instructional experience on the private lake nestled along side the vineyard. This pristine 8-acre naturally spring-fed lake and its extensive aquatic life produces a bounty of native rainbow trout between 1-24 inches and bass ready to be caught.. 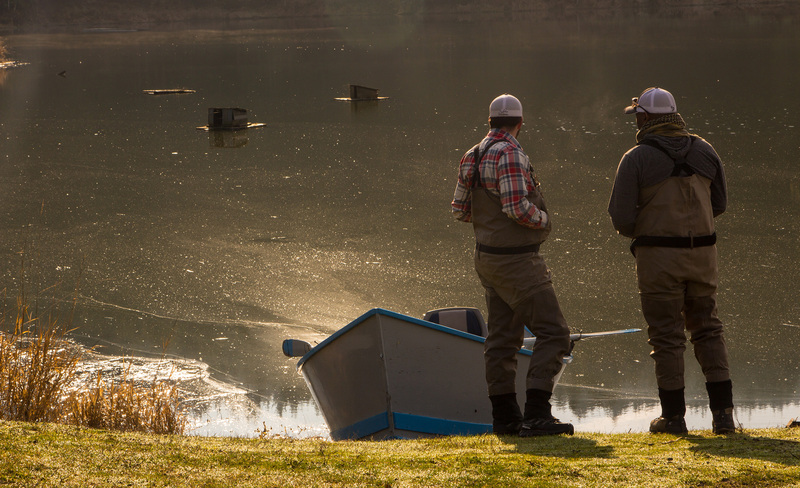 Enjoy fly fishing with your friends or merely sip Alexana wine on the banks of the picturesque lake, our instructors are at your speed, and this is all about relaxation. * Available for parties and corporate outings. Looking forward to create more moments!